In our shop you will find various products which must be painted in colour before you can mount them on your car, such as roof spoilers and body kits. 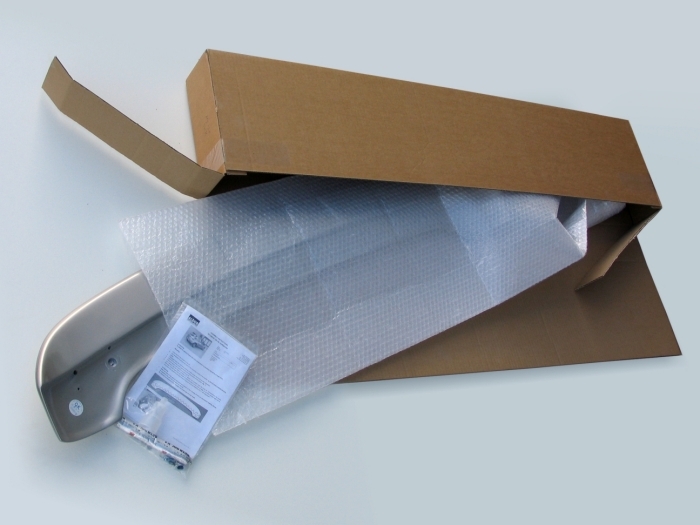 Car Parts Expert offers a unique painting service: the product is delivered to you painted in colour. The only thing you have to do is to install the part. Warranty. We offer you a unique customer satisfaction guarantee: if you are not satisfied with the paintjob, we will refund you the additional costs of the painting! Read the terms and conditions. Expertise. 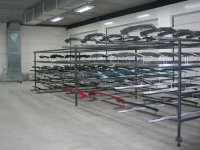 Car Parts Expert has its own paint facility with 20 years of experience in the painting of car accessories. 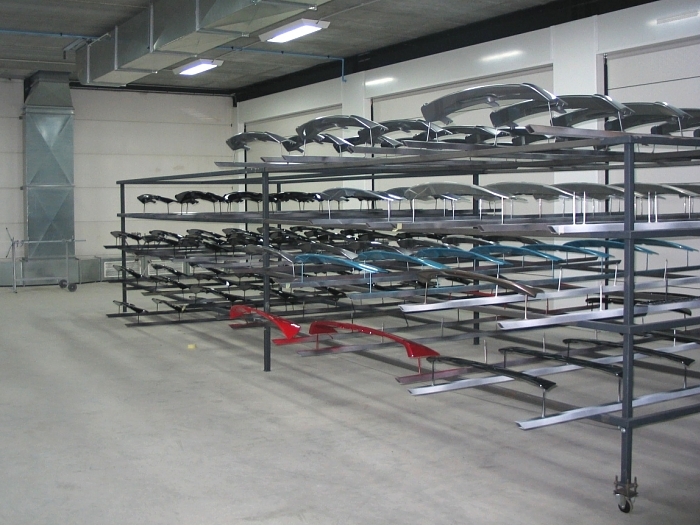 Our painted car styling products are supplied daily to many car importers throughout Europe. Top quality at a fair price. All our painted products are inspected with care before they are shipped out. How do you order a product painted in colour? 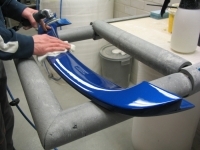 If you have chosen a product which can be painted, you can fill in your desired colour code of your car. 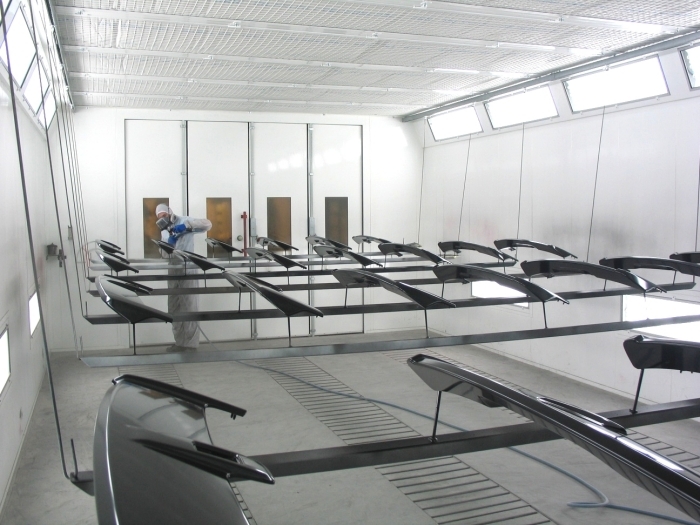 The extra costs of the paint job are calculated automatically. Each car manufacturer has its own colour coding system. The coding varies per car make and may consist of only numbers, only letters, or a combination of both. Preferably specify both the colour code and the colour name. 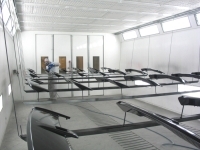 Should our paint shop doubt the correctness of your specification, we will contact you before painting the product. Normally, the colour code is shown on a sticker or aluminium plate somewhere in your car. The possible location varies per car make. A figure shows schematically where you might find the color code, you can find this on the product page.